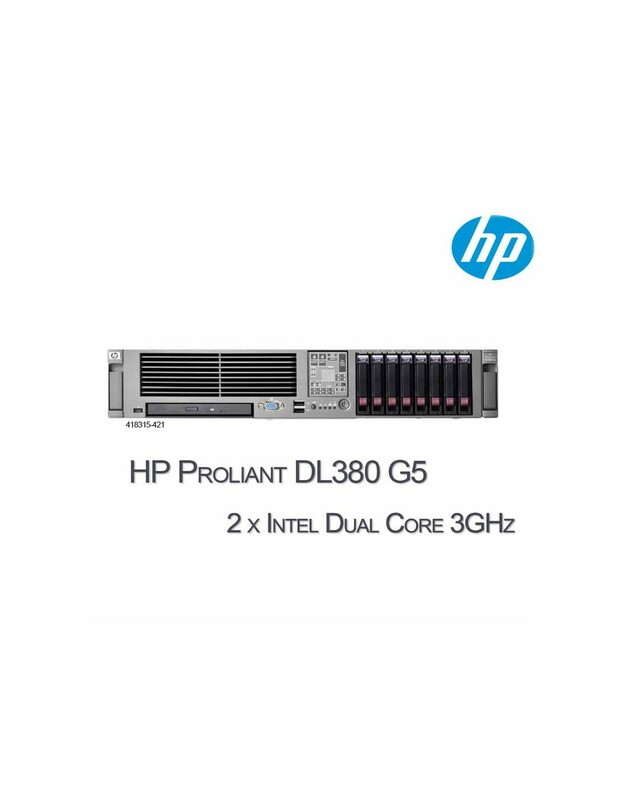 The HP ProLiant DL380, the world's best selling server, delivers on its proven history of design excellence with enterprise-class uptime and manageability, proven 2-way Intel Xeon performance, and 2U density for a variety of rack deployments and applications. 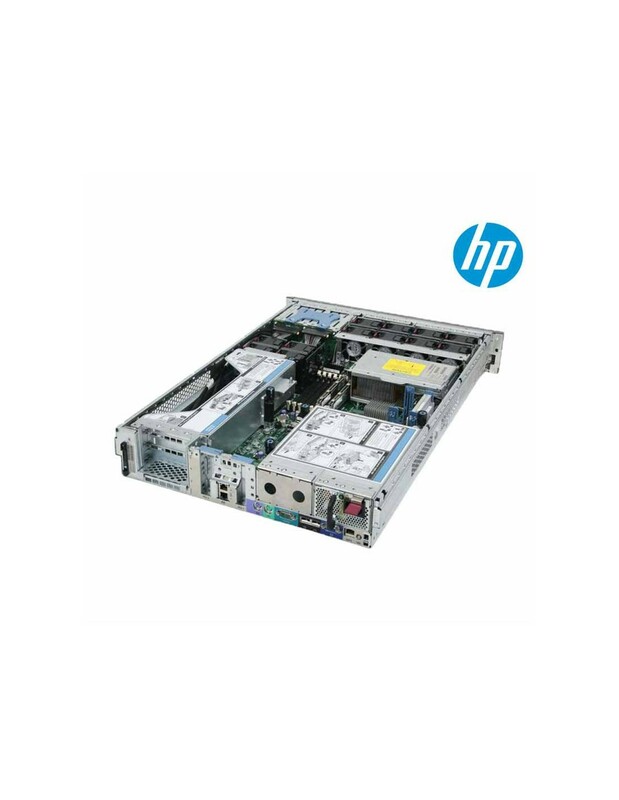 Memory: up to 64 GB PC2-5300 Fully Buffered DIMMs (DDR2-667) with 4:1 and 2:1 interleaving available, online spare and mirrored memory capabilities. 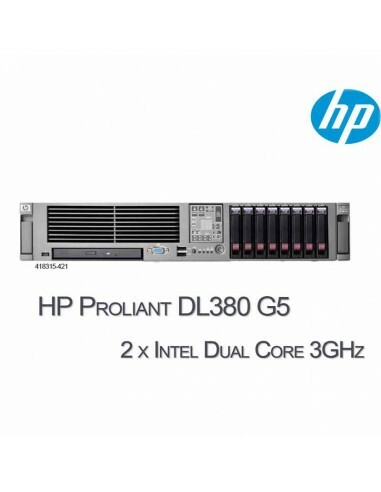 Management: HP Insight Control Environment server management software; Integrated Lights-Out 2 featuring Integrated Remote Console with KVM over IP performance over shared network access; HP Power Meter and Power Regulator for ProLiant, delivering integrated power monitoring and server level, policy based power management with industry leading energy efficiency and savings on system power and cooling costs.